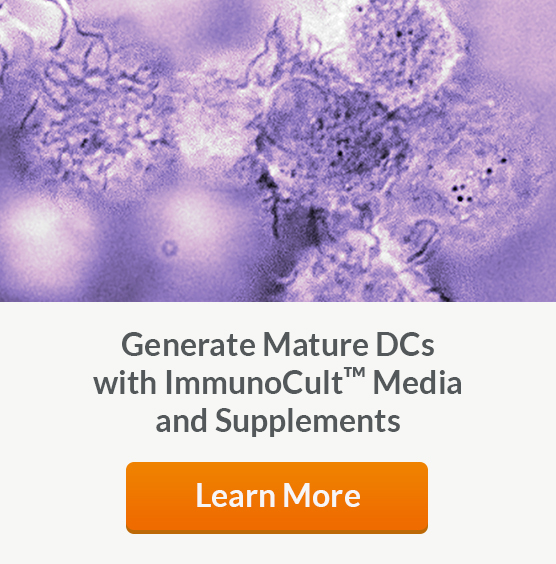 Culture and differentiate monocytes into dendritic cells (DCs) with ImmunoCult™-ACF Dendritic Cell Medium and Supplements. 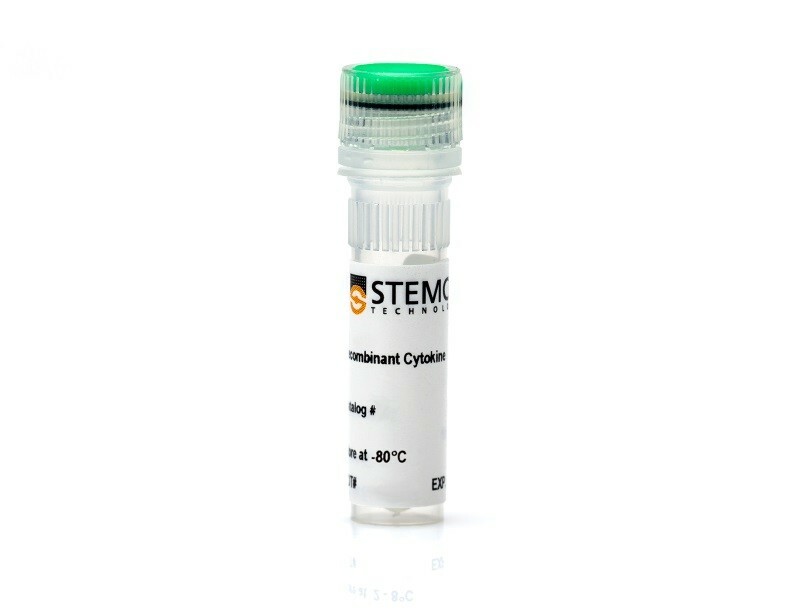 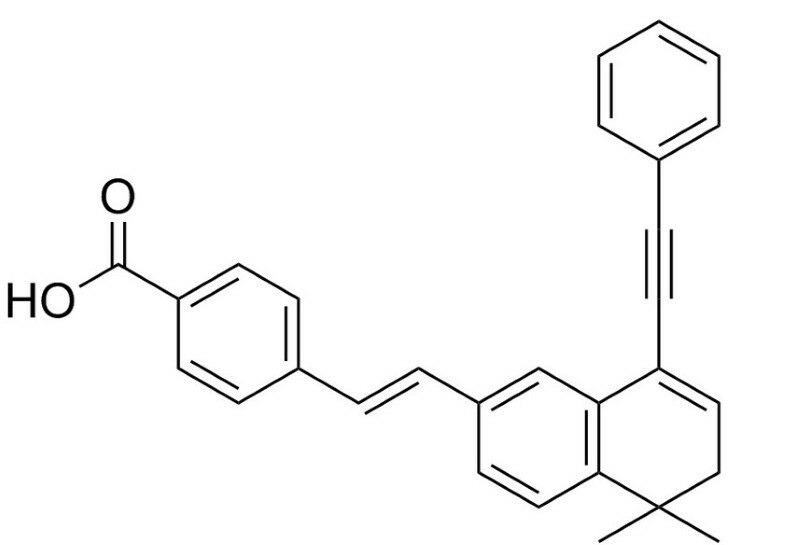 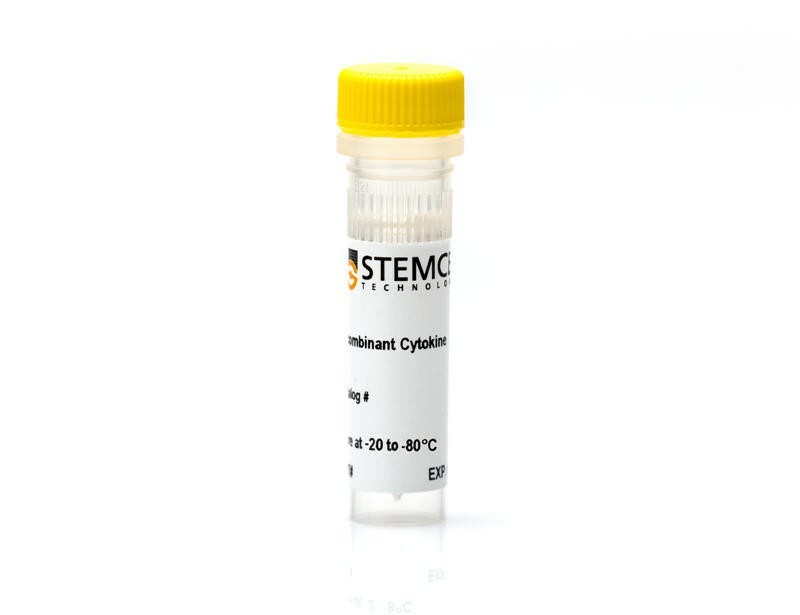 See MoreMature DCs generated with ImmunoCult™ show the desired phenotype, are functional and ready for use in further downstream applications. 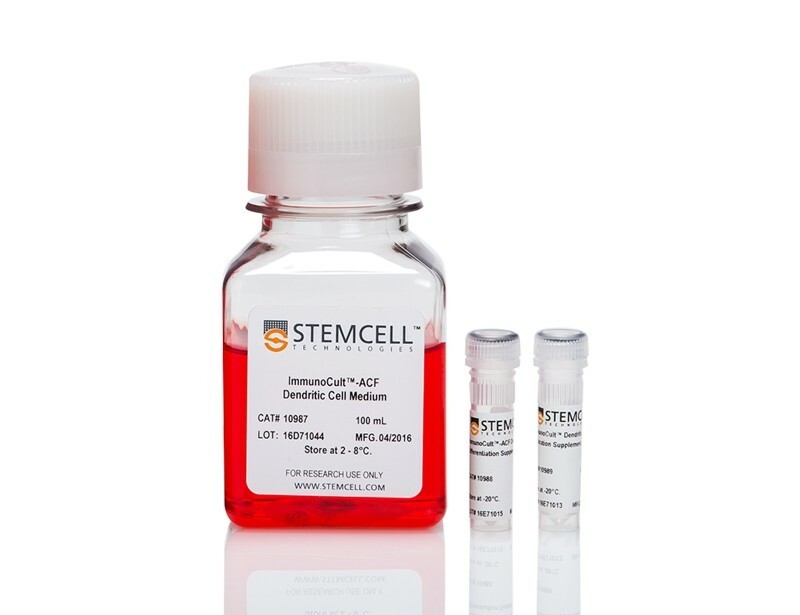 To assess the function of mature DCs by measuring T cell activation and proliferation, co-culture T cells and dendritic cells in Immunocult™-XF T Cell Expansion Medium.